Fantastic review, as always. 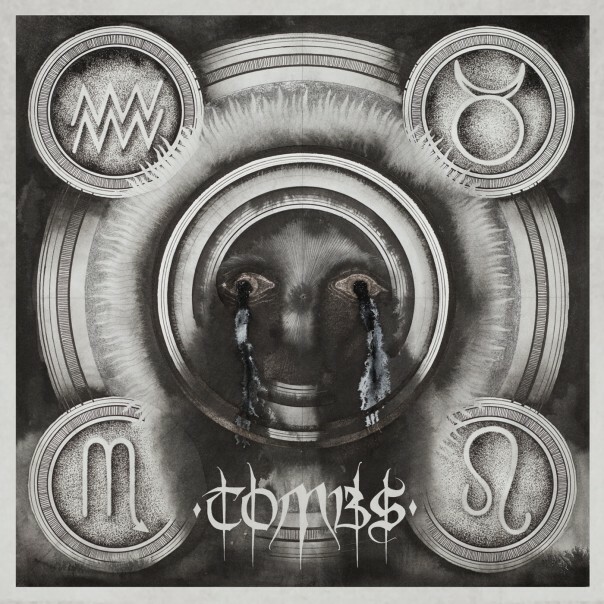 I was honestly expecting a more immediate, if not poppy album from Tombs; Mike Hill has the sensibilities. I’m glad that’s not what we got, and I suspect I’ll be digesting this one for a good long while. Hey, thanks man. I agree that the second album could have gone the opposite direction that it did. I can’t say that I had particularly clear expectations for this one, but it still has taken me a fair amount of time to wrap my mind around just how excellent it is.